On Monday, the video platform introduced 360-degree live streaming and spatial audio to consumers. 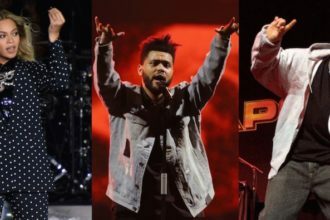 One of the first videos available in the new format will be the Indio, Calif.-based Coachella festival where a handful of performances will be live streamed in 360 degrees. 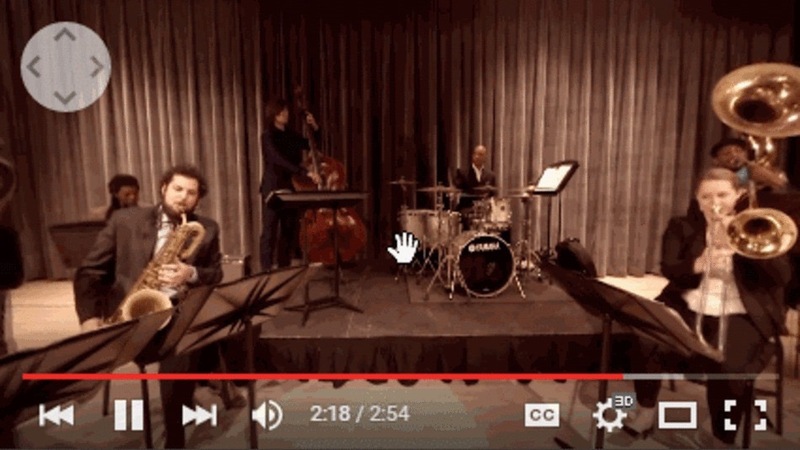 “What excites me most about 360-degree storytelling is that it lets us open up the world’s experiences to everyone,” Neal Mohan, YouTube’s Chief Product Officer, wrote in a blog post. The news comes just over a year after YouTube launched 360-videos and following reports from earlier this year suggesting this was YouTube’s next big step. YouTube worked with VideoStitch and Two Big Ears to help make their software compatible with the streams. 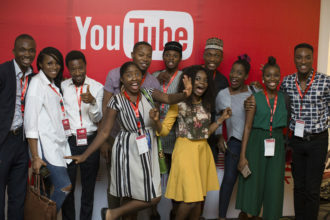 The technologies will be available at all YouTube Space locations around the globe for users to check out. “Students can now experience news events in the classroom as they unfold. Travelers can experience faraway sites and explorers can deep-sea dive, all without the physical constraints of the real world,” Mohan added.